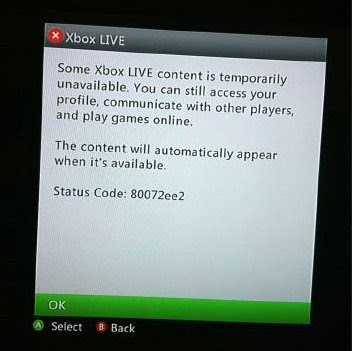 @mohammy tweets: @XboxSupport another weird error message. ? Hey Xbox folks: Can you be any more specific than "Some Xbox LIVE content"?